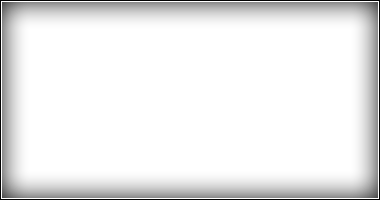 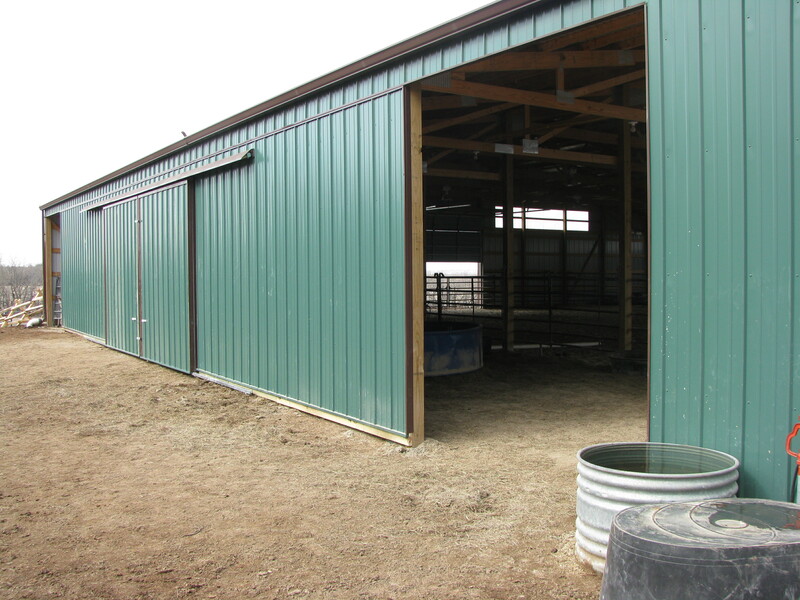 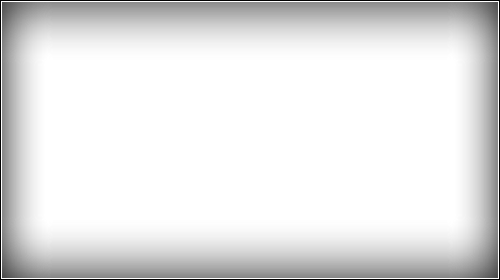 Because posts are spaced four or more feet apart, the wide openings allow for easy creation of stalls, wash racks, or holding areas. 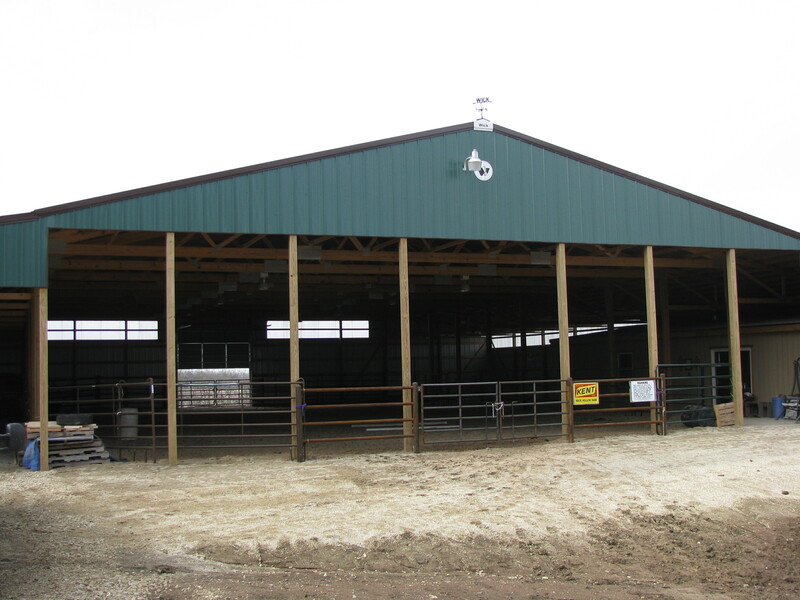 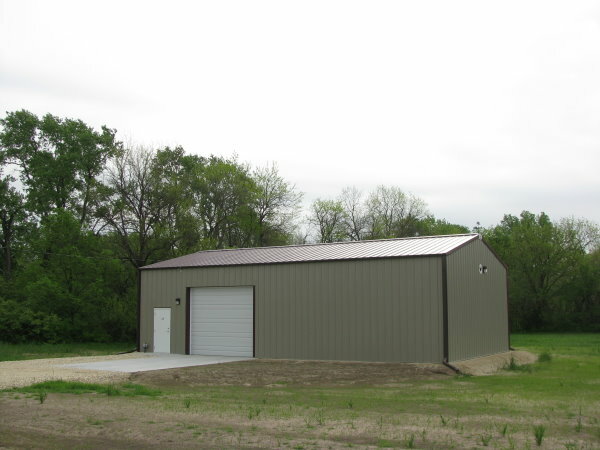 Drechsler Construction offers a range of flexible options in agricultural buildings to meet the evolving needs of today’s diverse farming community. 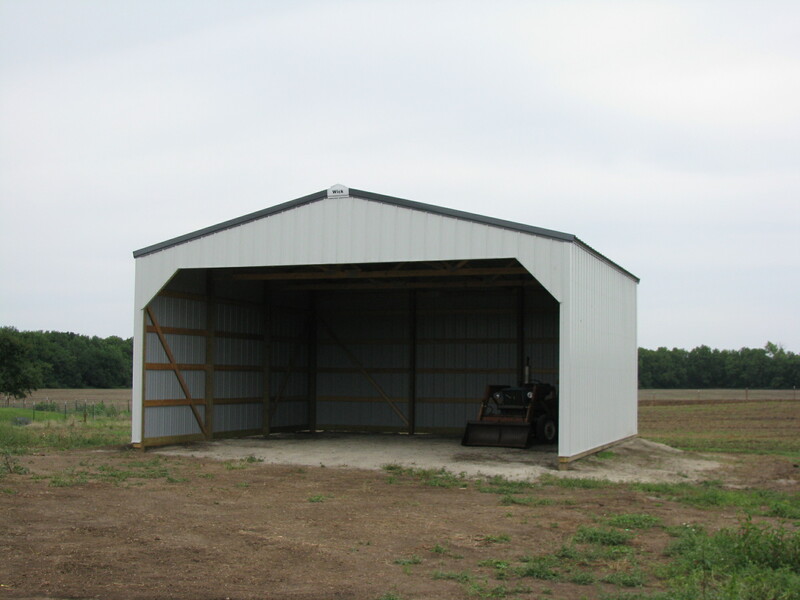 Our buildings can be large or small, insulated or not. 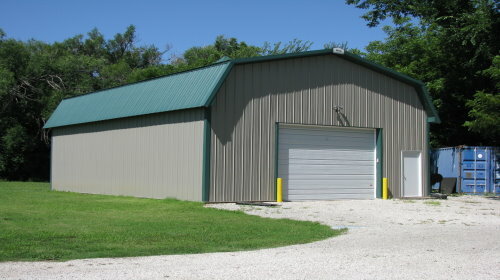 In some cases you may want a combination of uses in one building. 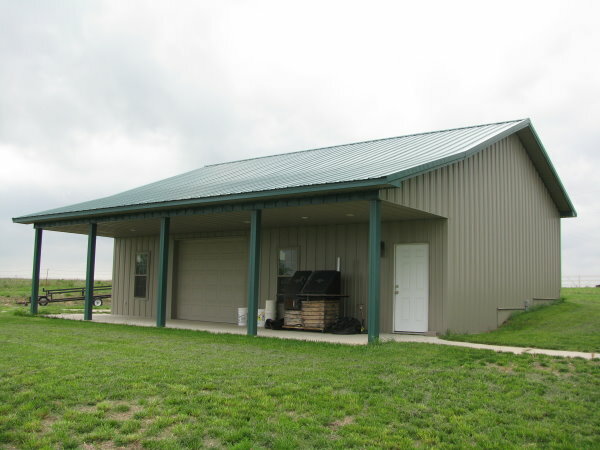 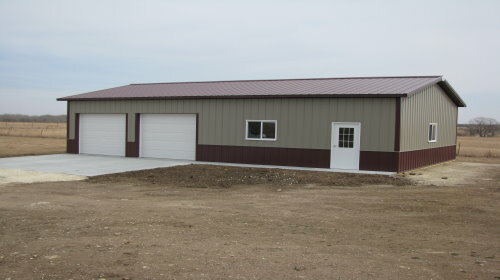 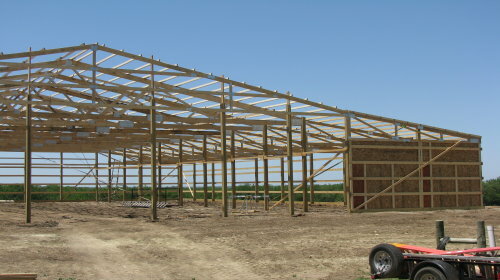 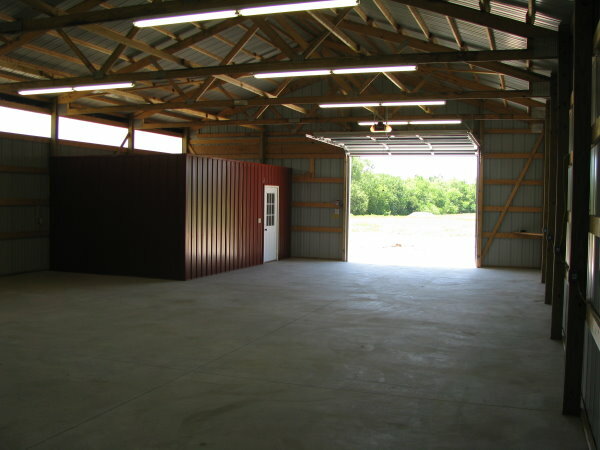 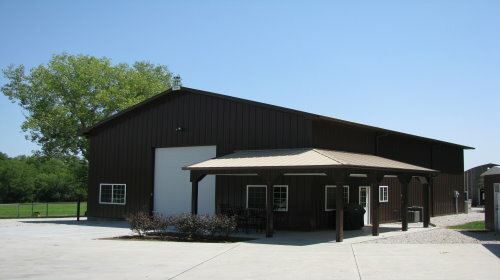 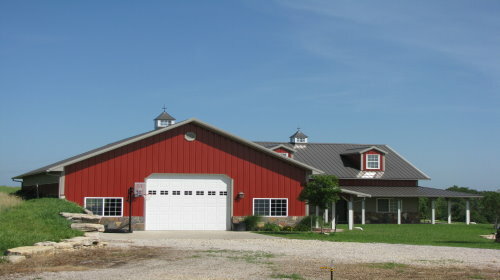 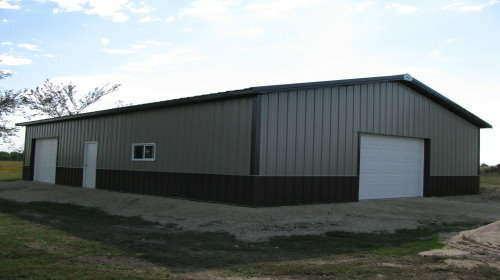 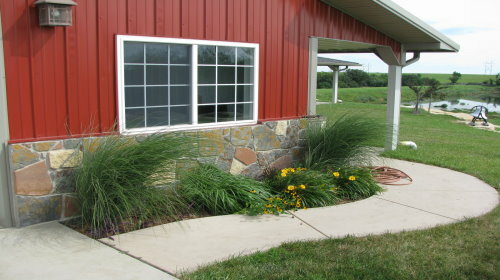 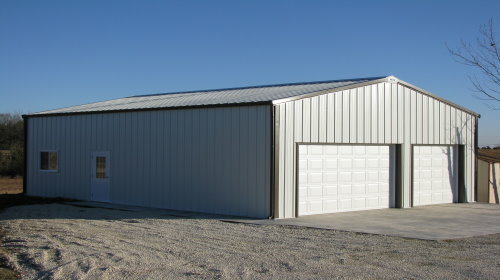 Whether you’re growing plants or animals, storing equipment or feed, or you’re using it as a workshop or repair facility, your agricultural building can be uniquely built for your needs growing herbs or packing blueberries, feeding chickens, making holiday wreaths or just keeping your bees happy, there’s a pole frame building just for you.